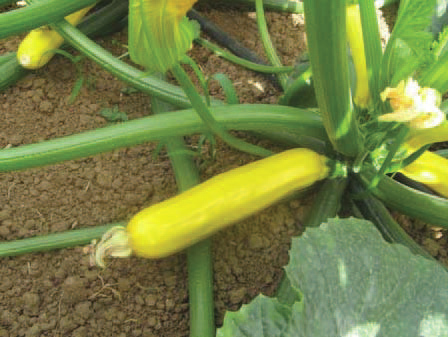 Squash | Shneor Seed Co.
Rind color: green with glossy skin. Fruit weight: 400 gr. Size: 20x7 cm. Shape: Cylindrical. 50 days from sowing to maturity. Optimum temperature: 15-25℃. Resistance: Tolerant to disease in field. Fruit color: skeen color is pale green, flesh color is white. Size: 22-25 x 7 cm. Weight: 500 gr. Shape: cylinder. Vigorous feature. Days from sowing to harvest: 60. Harvest day from transplanting: 45. Light fruit Surface. Optimal temperatures: 15-25℃. Fruit shape: cylinder. Skin color: whitish- green, flesh color: white. Size: 18x4.3 cm. Weight: 400 gr. Days from sowing to maturity: 55. . Days from flowering: 7. Smooth fruit surface; good storage and shipping. Optimal temperatures: 15-25℃. 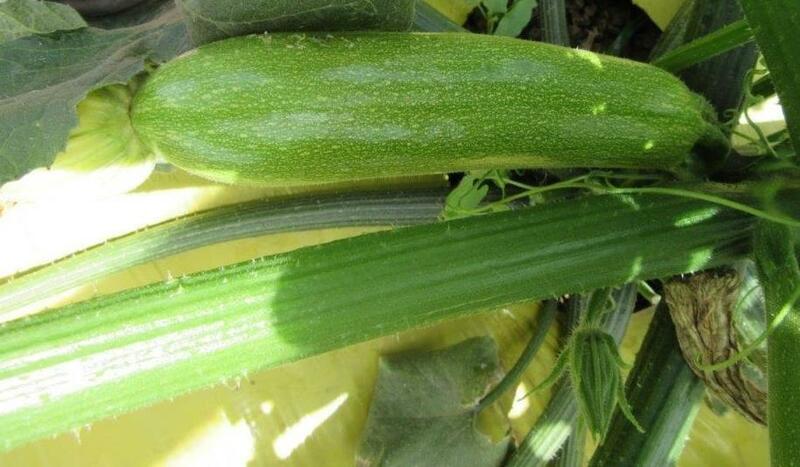 Hybrid with straight and cylindrical fruit, 20 cm long. Its colour is bright medium-dark green with good flower persistence. 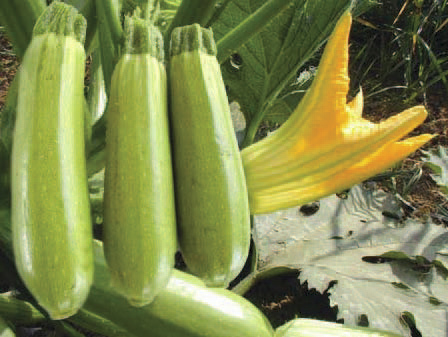 Compact plant, with short internode, medium-early cycle and great yield performance. 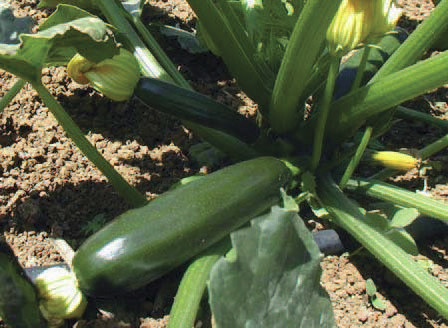 Intermediate resistance (IR) to Watermelon mosaic virus ( WMV) and Zucchini yellow mosaic virus (ZYMV). 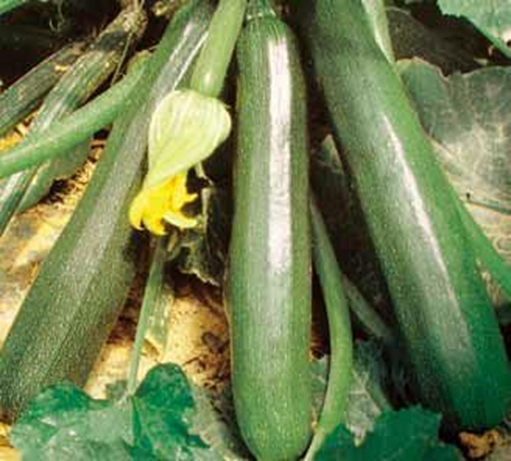 Short cylindrical and light green squash. Good resistance to diseases. Good productivity. 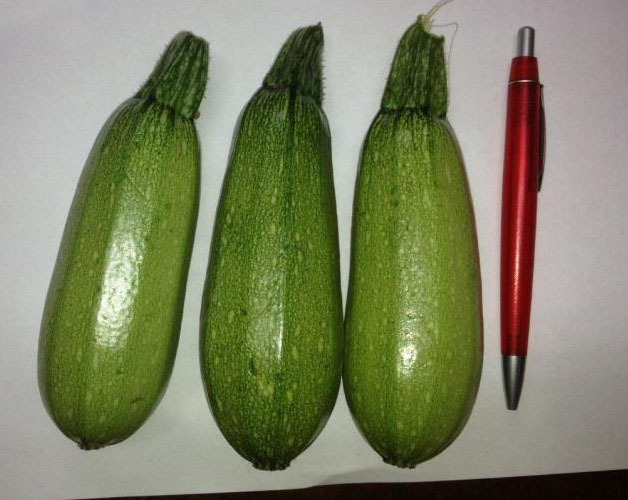 Fruit size: 4-7 cm in diameter with deep green color. 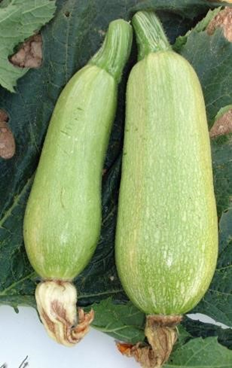 Semi bush type zucchini with 15-17 cm size. 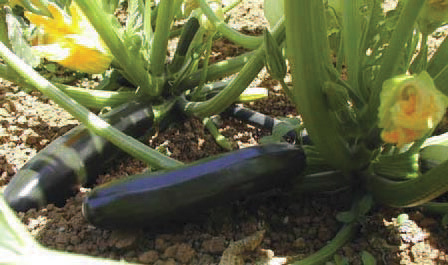 Long lasting and strong plant vigor which enable the harvesting season to be more flexible. Open plant for easy harvesting. Very fast enlargement and excellent quality. Medium-early cycle. 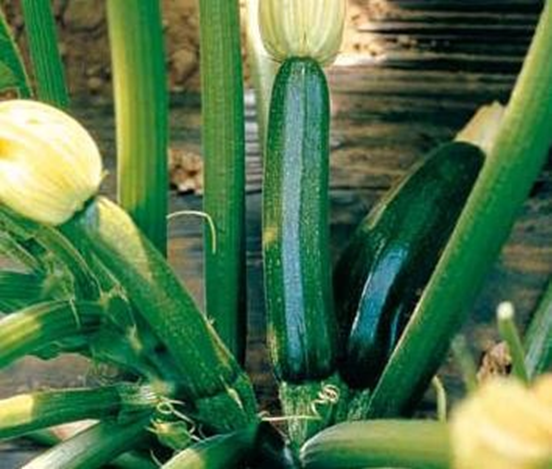 Compact and vigorous plant, cylindrical long shape. Fruit size: 20 cm. Dark green skin color. Excellent for flower harvest too. Remarkable yield. Cylindrical fruit: 25-27 cm long with a diameter of 4-5 cm. Maturity: about 50-55 days. Compact bush type and erect plant with open growing habit. 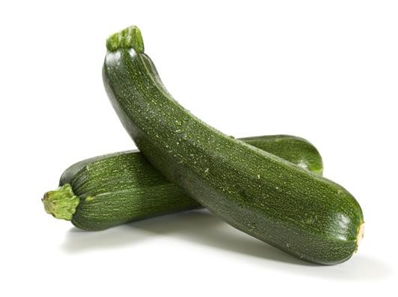 This zucchini is long, and slightly club-shaped fruits. Average fruit weight is 350-400 gr. 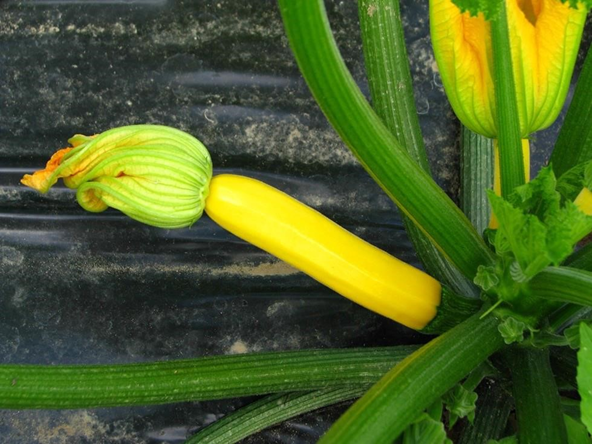 Bright yellow zucchini with a lingering flower. Straight and cylindrical fruit with average length of 16-18 cm. 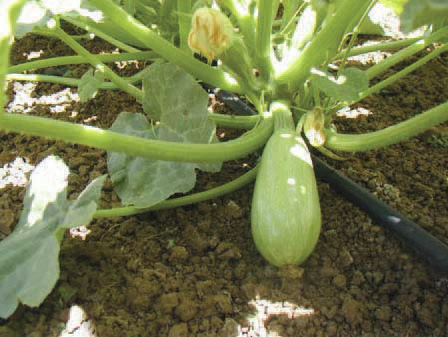 Compact and early plant with excellent fertility. Suitable for cultivation in greenhouse and open field as well. Particularly appreciated for its sweet and crunchy taste. Also used for fresh consumption. 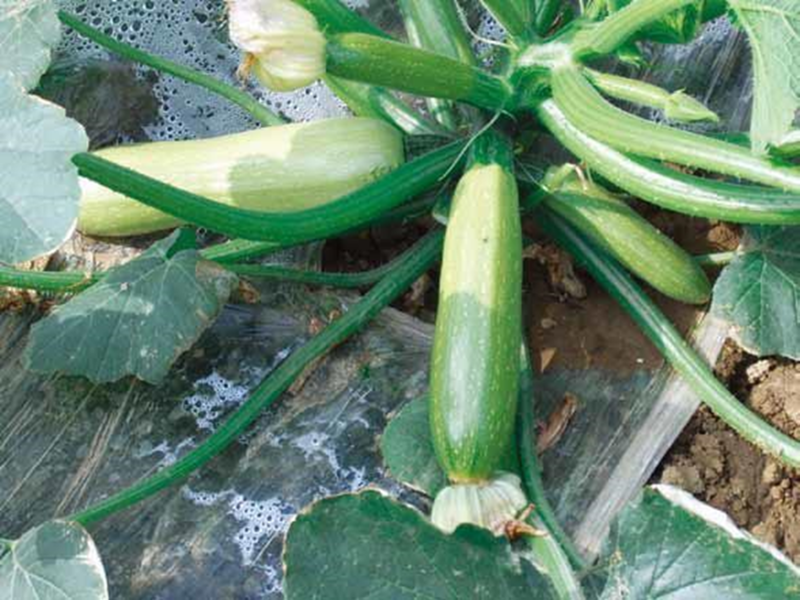 Resistances: Intermediate (IR) to Watermelon mosaic virus (WMV) and Zucchini yellow mosaic virus (ZYMV). Fruit color: light green with green at the peduncle side. Shape and size: medium length and cylindrical, smooth and shiny. Suitable for cold season sowing in greenhouse and summer season sowing at open field. Strong plant, high quality and smooth fruits especially in the neck area. Easy to harvest, prolonged yield. Fruit color: attractive deep golden yellow. 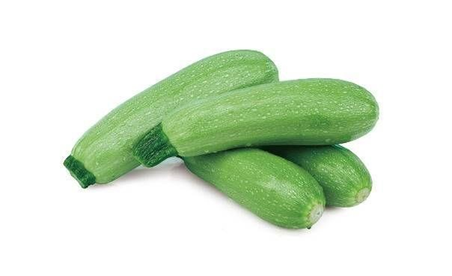 Shape and size: cylindrical shape, uniform fruit, 16-20 cm long, 4.5 cm diameter. Maturity : about 47 days. For open field cultivation. 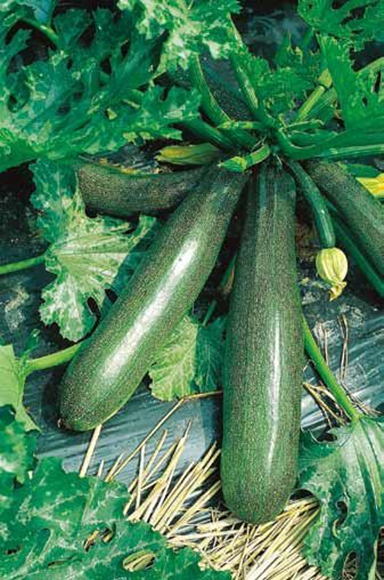 Dark green Zucchini type.Maturity about 43 days.Fruit size: 22cm length,5cm diameter. 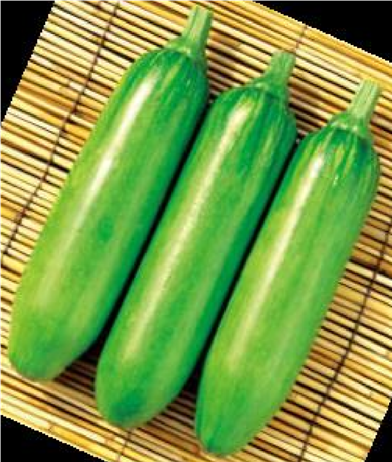 Fruit shape:cylindrical.Fruit color: dark green.Vigorous plant, high yield. 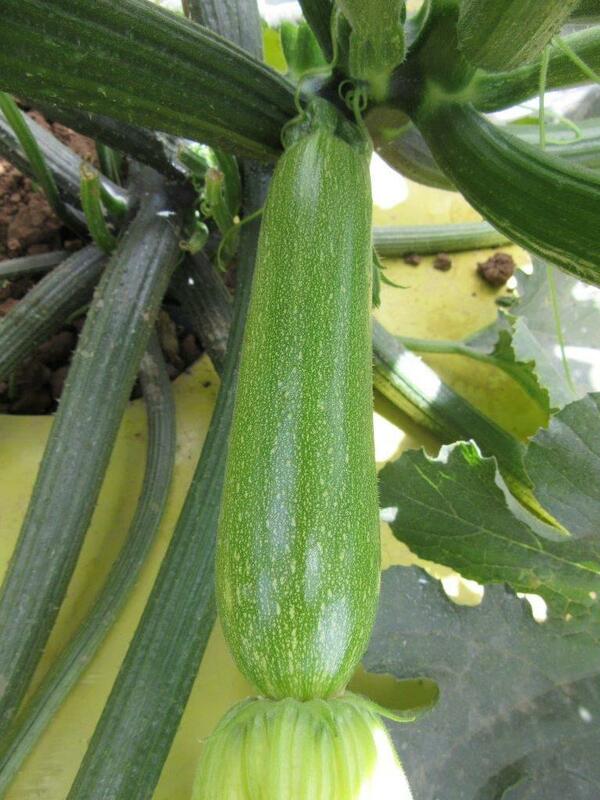 Maturity about 43 days.Fruit size: 22cm lenght,5cm diameter.Fruit shape: cylindrical. Fruit color: brilliant green.Compact plant with very short internodes, early maturty. Dark green with white spots on it,high tolerance to desist. Cylindrical shape. Productive plant. Nice fruit, strong plant, medium dark green color, long shape. High tolerance to diseases. 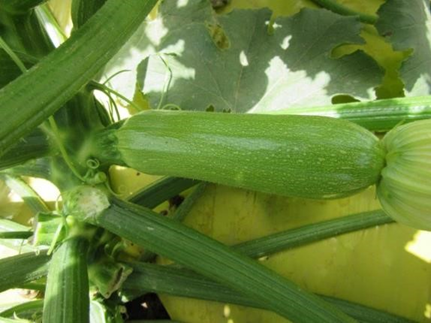 Maturity about 43 days.Fruit size: 22cm lenght,5cm diameter.Fruit shape: cylindrical. 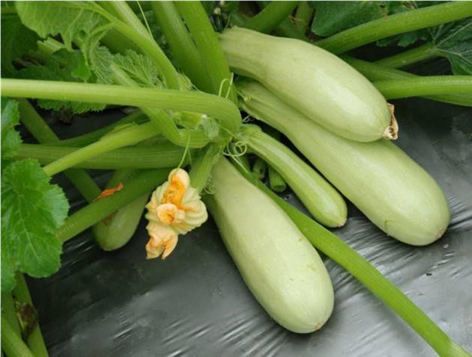 Fruit color: brilliant light green.Compact plant with very short internodes, early maturty. Strong plant, very good viruses' tolerance, nice fruit, medium dark green color.